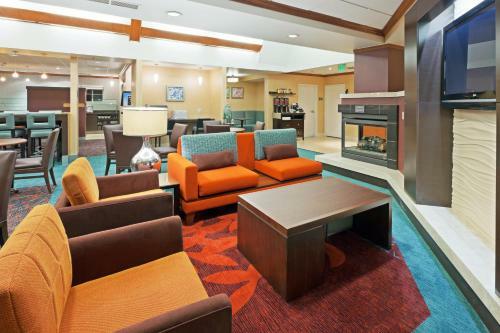 Description This Longmont, Colorado hotel has an indoor pool, free internet access, non-smoking guest rooms and an on-site restaurant. This hotel is also pet friendly. 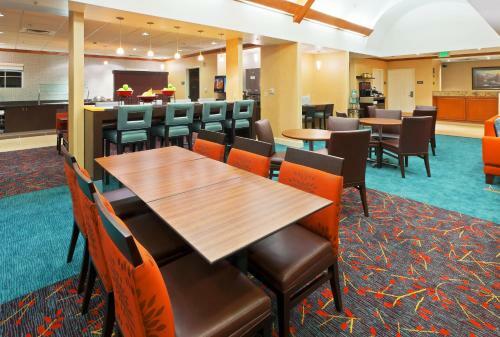 Full kitchens free hot breakfast and a complimentary evening receptions make the non-smoking Residence Inn Boulder Longmont a popular choice among our guests. 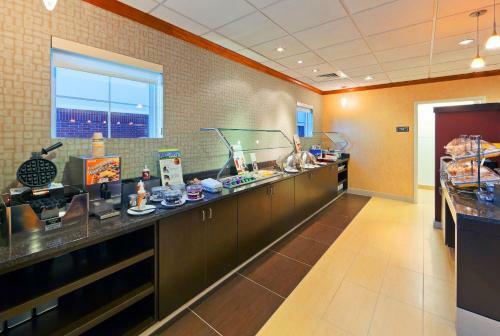 The three-story non-smoking Residence Inn hosts 84 rooms with full kitchens (refrigerator stovetop microwave dishwasher and utensils). Sofa beds come standard so does premium cable TV (HBO included). Breakfast is free every morning and complimentary drinks and light supper are offered at the manger's receptions held Monday through Wednesday evenings. In warm weather consider dining in the picnic area complete with barbecue grills. The heated indoor pool and hot tub are open year-round. 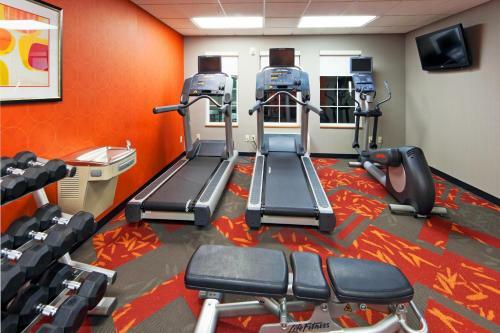 Additional amenities include business and fitness rooms an outdoor sports court and a coin laundry. Pets are permitted for an additional fee. Parking is free. The Residence Inn is a half-mile from Twin Peaks Mall. It's one mile from downtown Longmont and the Boulder County Fairgrounds. Golden Ponds Nature Area is less than three miles from the hotel and several golf courses are within a five-mile radius. It's 45 miles from Denver International Airport. 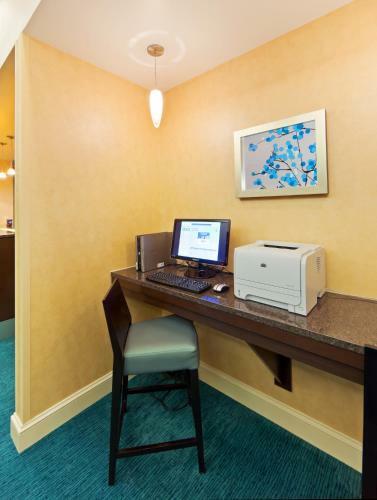 Add Residence Inn By Marriott Boulder Longmont to your free online travel itinerary.